Justin Rodrigues is a character designer and visual development artist based in Los Angeles, California. Justin has worked on a variety of projects in the animation, video game and entertainment industries. 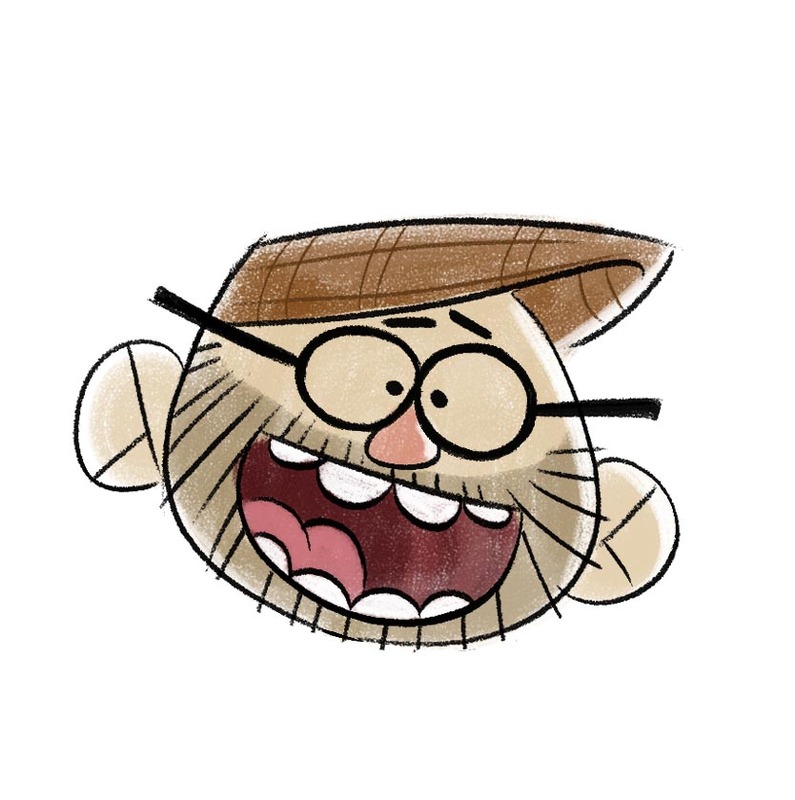 Some of his credits include: Harvey Street Kids, Ducktales, What's New Scooby Doo. He has worked for acclaimed studios in varying capacities including: Dreamworks Animation, Walt Disney Television Animation, Red Games, Fisher-Price, and many more. Justin loves cocktails, coffee, and Frank Sinatra and is currently drawing, creating and living, in Sherman Oaks CA.